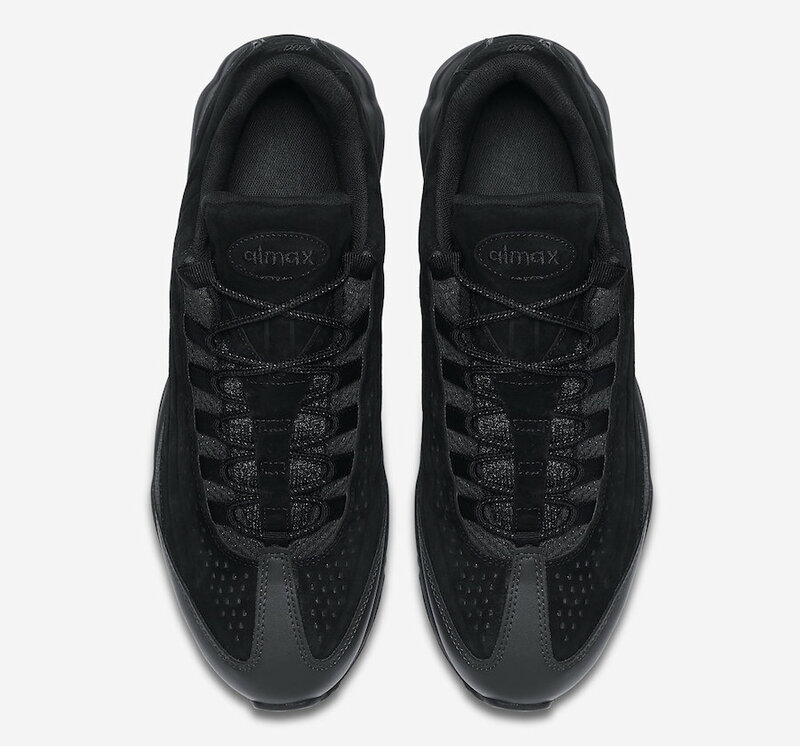 Nike Air Max 95 Ultra Premium BR "Triple Black"
This Nike Air Max 95 comes in a new Triple Black Ultra Premium BR iteration. 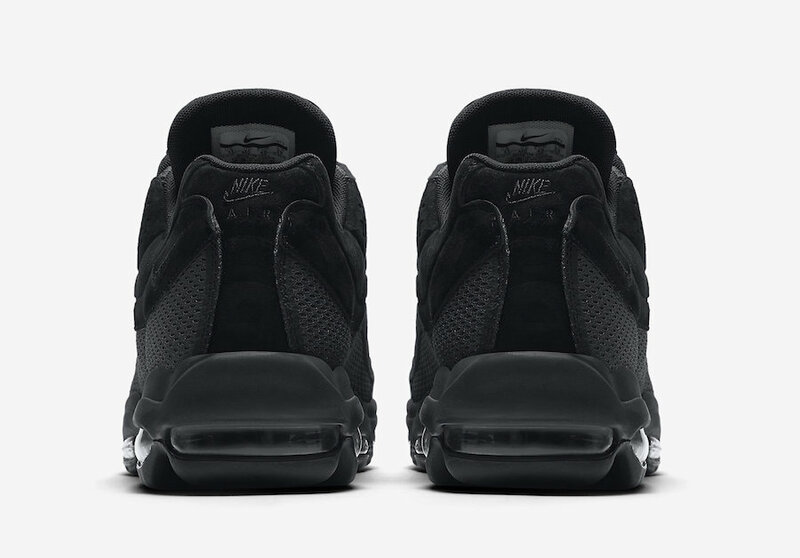 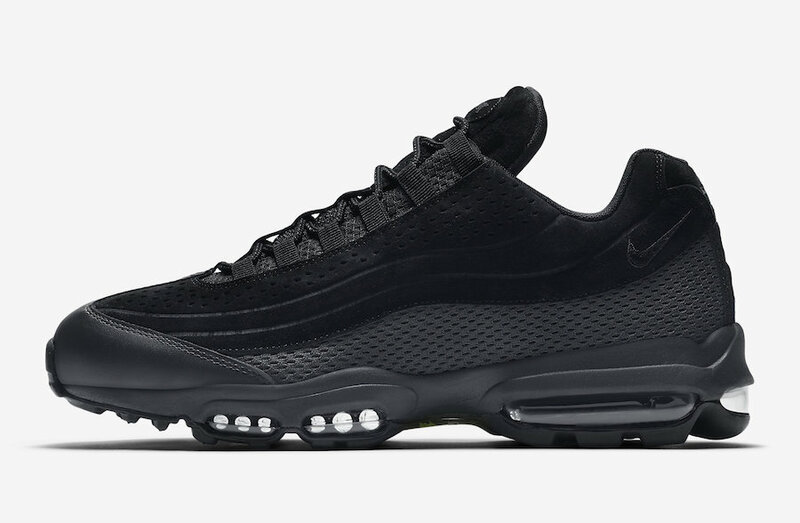 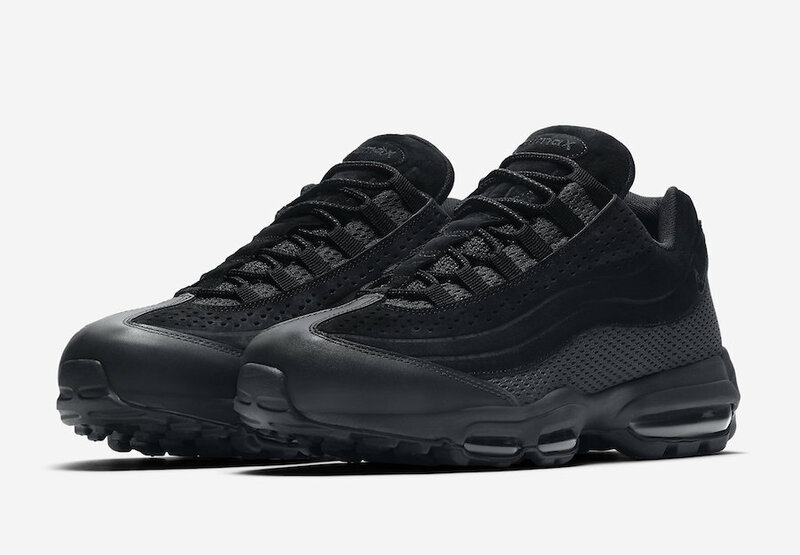 This Air Max 95 comes in a Triple Black, tonal, breathable mesh and suede upper with a leather toe cap. 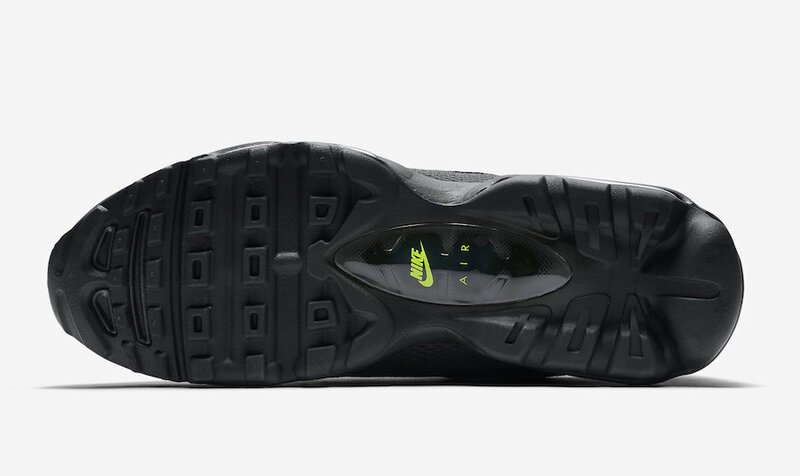 A Black midsole is seen with black Air units along with a hint of Volt branding on the bottom of the outsole. 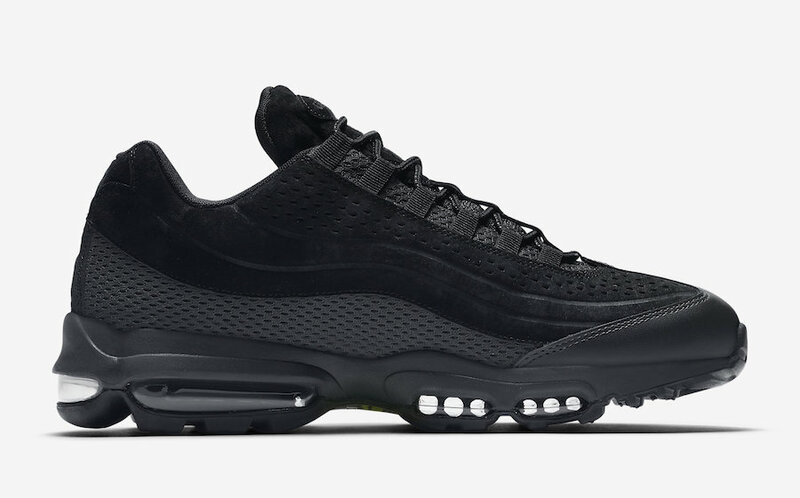 The Nike Air Max 95 Ultra Premium BR “Triple Black” is set to release this May 2018 at select retailers and Nike.com.